Northwest Motorsport website works in Internet Explorer, but works better in any other browser. Consider switching to Google Chrome for the best experience. Save BIG on these Cars, Trucks and SUVs! All these vehicles have been discounted for our clearance sale. Have an outstanding balance that need to be paid? and has no accidents as reported by CARFAX. Want to take this Ford for a drive? Buying a car through Northwest Motorsport has always been easy. 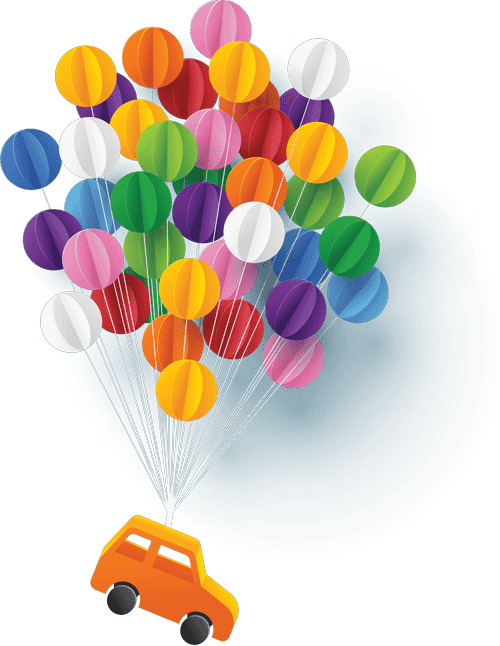 Now with the help of Joydrive, get your vehicle delivered and make your car buying experience even easier! This Ford has a Clean Vehicle History report. 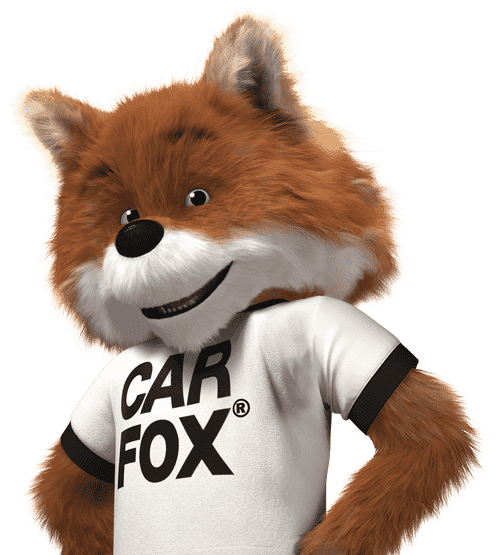 Get a copy of the carfax sent directly to your email. We're waiting by the phone for your call. We'll connect you within 15 seconds. Your entire buying experience, in one place. Browse the selection of used trucks, cars, and SUVs on our website and save your favorite vehicles so that you can take them for drive later. Take your vehicle for a test drive at any of our 11 locations in Washington. We hand you the keys and put you in the drivers seat. Once you’ve picked out your vehicle, we will handle the paperwork and help get you a low monthly payment on your new vehicle. Calculate your estimated monthly below. All vehicles are one of each. All vehicles are Used. A negotiable dealer documentary service fee of up to $150 may be added to the sale price or capitalized cost. All offers expire on close of the business the day subject content is removed from website, and all financing is subject to credit approval. Prices exclude tax, title, and license. All transactions are negotiable including price, trade allowance, interest rate (of which the dealer may retain a portion), term, and documentary service fee. Any agreement is subject to to execution of contract documents. Every reasonable effort is made to ensure the accuracy of this data. Please verify any information in question with a dealership sales representative.